McNerney Real Estate maintains over 150 acres of land and lease space in Northwood, Ohio (NW Ohio) near I-75, I-280, SR-795 and I-80/90, considered to be the most desirable transportation corridor in the Midwest. 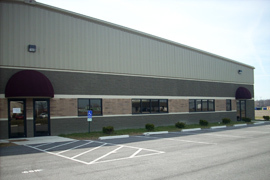 Flex space options for lease and sale include 4,000–25,000 square feet. 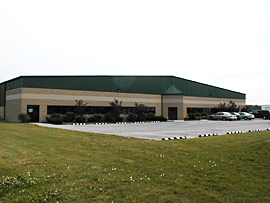 Office, warehouse, manufacturing and service industries are represented business types in McNerney facilities providing office space, warehouse space, truck wells, and abundant storage yards. ©2018 The McNerney Companies. All rights reserved.